Massoel Shipping is a Swiss shipping company, operating since 1982, specializing in the transportation of dry bulk cargoes. Massoel Shipping office is located in Geneva, one of the leading commodity trading centre. 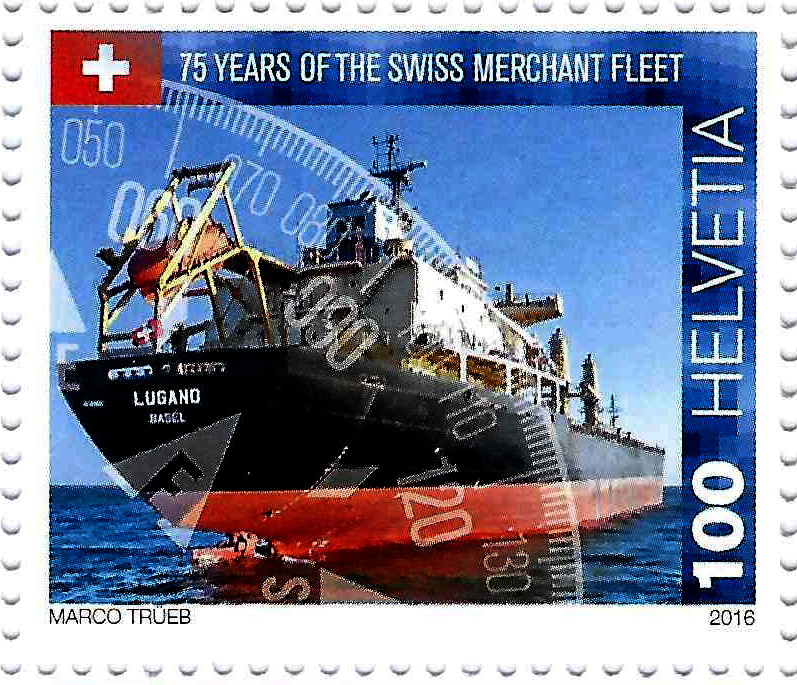 Massoel Shipping operates its own fleet of 11 Swiss flag vessels trading worldwide. Massoel Shipping works in joint ventures with recognized industry specialists.